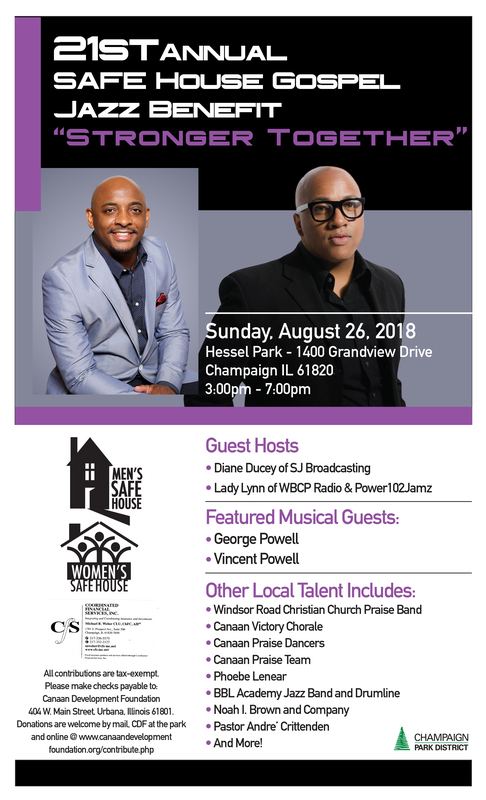 The word is getting out more and more about how he Mens SAFEHouse is turning mens lives around and how it's effecting the community and families. God Bless the SAFEHouse!! The SAFEHouse has saved my life and without your continued support it wouldn't be possible. I'm glad to know that there are people out there who are concerned with my recovery. I also praise God who gave Pastor B.J. Tatum the vision to start this program, so I can get the help I need. Without the Men SAFEHouse I wouldn't be where I am today, on the road to recovery. With all I've learned I will be able to live a productive and drug and alcohol free life.